I appreciate the time, effort and emotional investment that goes into the stages of a project before it’s built. It takes many years before construction begins, and yet once completed, we are finally able to see our collaborative work realized in the creation of a beautiful building. As a Project Manager in the studio, Alexis’ expertise lies within administration and providing high-level executive support for projects in design development. 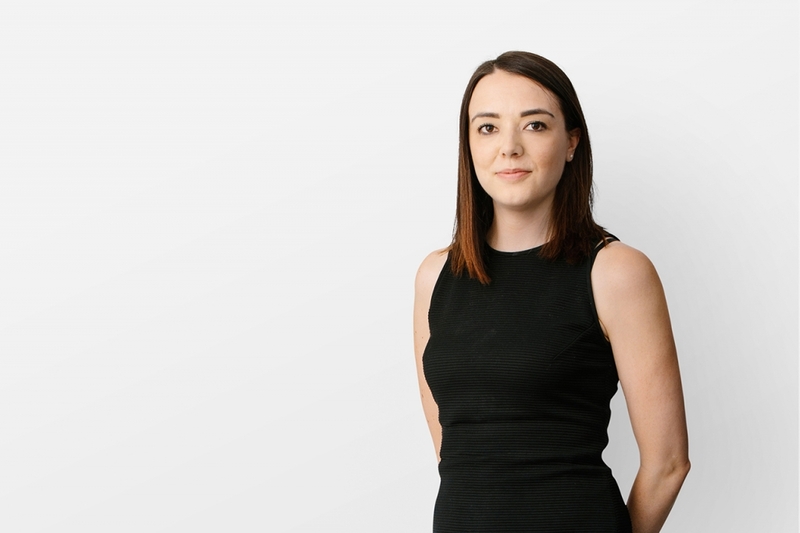 Alexis is the first point of contact for our Oakridge Redevelopment project and liaises between many important stakeholders. Supporting the Principal-in-charge and a team of 45+ members, Alexis coordinates between our Graphic Design, Visualization and Model building teams, and establishes workflow plans and deliverables. Since joining in 2011, Alexis has been integral to the cultural fabric and operations at the studio, having held various positions including Operations Manager and Executive Assistant to the Managing Principal. Alexis holds a Bachelor of Art in Art History from the University of British Columbia, and a Management Certificate in Interior Design from the British Columbia Institute of Technology.